Yashonia M. Davis is accused in the death of Abraham Caraballo. AUGUSTA — A 47-year-old woman wanted on a murder charge out of New York was arrested in Augusta last week. 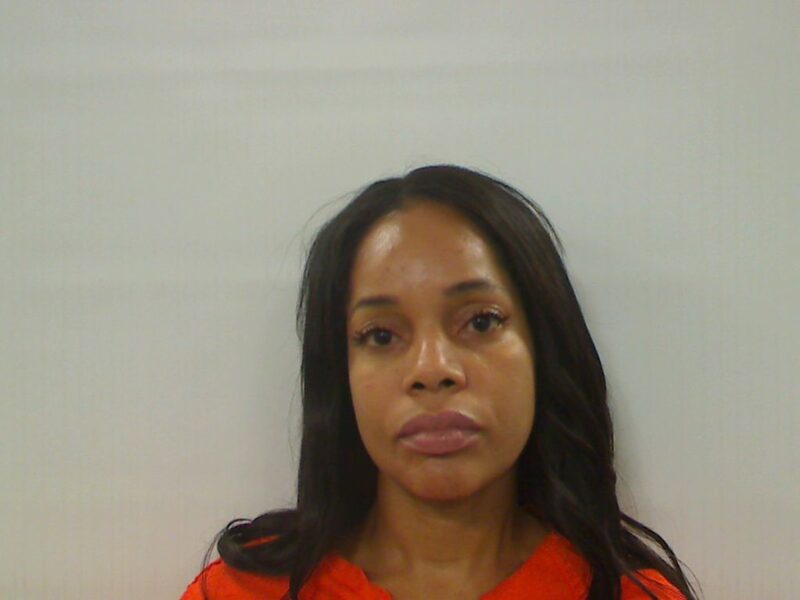 Yashonia Michele Davis, who has addresses listed in both Augusta and in Bronx, New York, is being held without bail at the Kennebec County jail. At a hearing Friday via video from the jail, she contested extradition back to New York, and her next hearing is set for June 26 at the Capital Judicial Center. Maine authorities learned recently that Davis, who is also known as Michelle Davis and Monique MacFaline, and Edward E. Evans, 29, were wanted in connection with a recent homicide in Bronx, New York, and were believed to be in Maine. 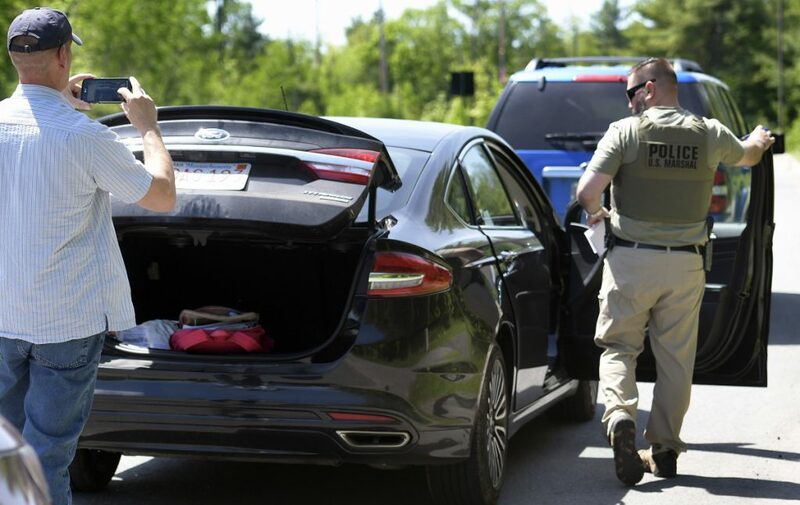 Davis was stopped on May 30, 2018, on Pierce Drive in Augusta, by members of the Maine Violent Offender Task Force, according to a court affidavit by Maine State Trooper David Alexander. Davis is wanted in connection with the murder of Abraham Caraballo, 52, of Bronx Park South, according to information from the New York Police Department’s Public Information Office. The woman, who was taken to the same hospital, was listed in stable condition. A warrant for Davis’ arrest was authorized May 30, 2018, by Judge Jeffrey M. Zimmerman. Davis is charged with murder in the second degree and manslaughter in the first degree.